For the fourth year running, we’ve created the digital destination for Soap & Glory’s sought-after Christmas collection. Every year’s collection has a different theme, and 2018’s is the circus. It’s really fun and all the products look amazing! Our job, as always, is to translate this into a beautifully designed digital experience. First up, our digital advent calendar offers the chance to win some amazing prizes. Starting on 1st December, visitors to the site can open one window per day to reveal that day’s prize. All they need to do is enter their details for a chance to win. There’s no cap on how many times people can enter, or how many prizes they can win. So users can come back to open the calendar as many times as they like! We always make a product catalogue, and this year we’ve made it even better! We’ve created a filtering system that allows people to search via price points. 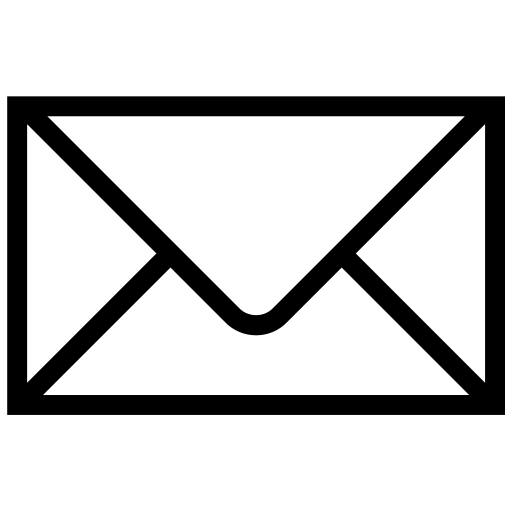 Users can also add products to basket with just one click. Its clean design and large images make it the most user-friendly version yet. 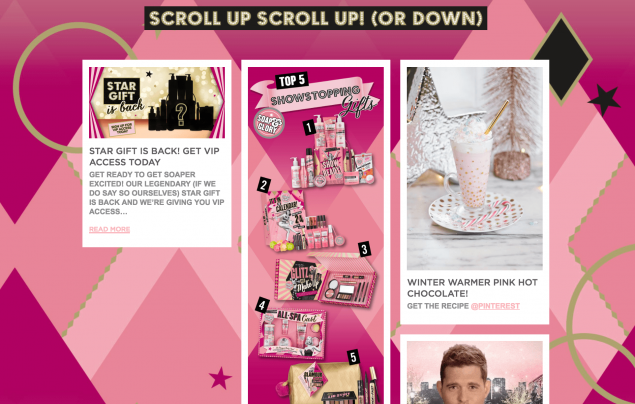 The site also features a content hub for Soap & Glory to post regular Christmas-related material, such as tutorial videos, product how-tos and competitions. This section always proves particularly popular, as the brand’s loyal fans check in to see what’s new. Finally, to give people another chance of winning some awesome goodies, we’ve developed a fun circus-themed mini game. Spectacular Soaptacular! launches on 13th December, so keep your eyes on our Twitter feed for news of how to play and win. 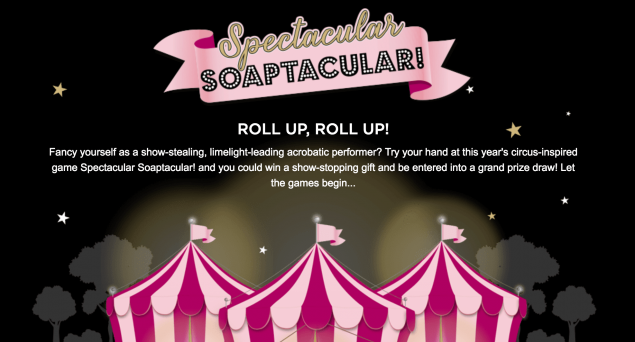 Roll up, roll up and check out the Soap & Glory Christmas microsite here. ARE 2018’S LATEST BEAUTY INNOVATIONS HERE TO STAY?